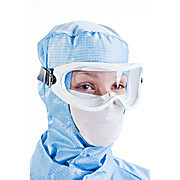 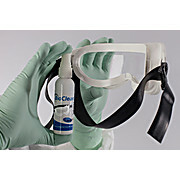 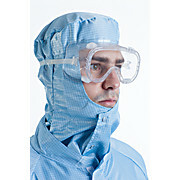 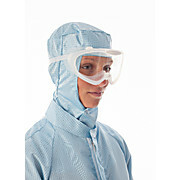 Constructed in super-soft, lightweight silicone rubber to provide unrivalled comfort, BioClean Clearview™ Autoclavable Cleanroom Goggles feature an indirect ventilation system, toughened anti-scratch polycarbonate lens and can be worn over eye-glasses. 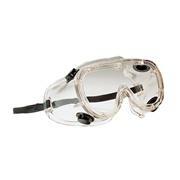 Store goggles, glasses, or other small lab products using the clear box. 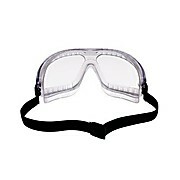 It can be used on a desktop or can be mounted on a wall. 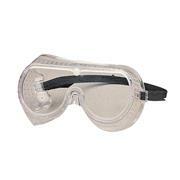 Includes a lid to keep the box free of dust or contamination. 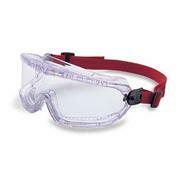 Provide excellent protection ANSI Z87.1-1989 certified Economical Adjustable for comfort Perfect for any facility. 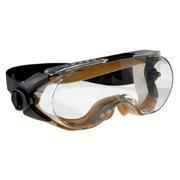 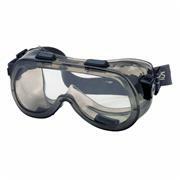 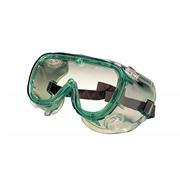 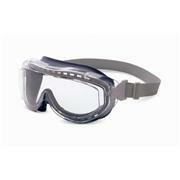 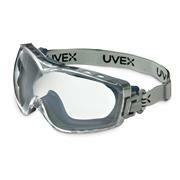 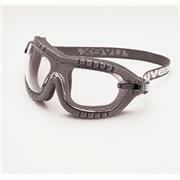 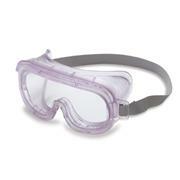 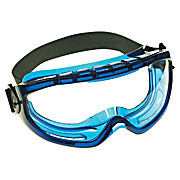 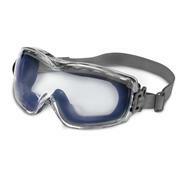 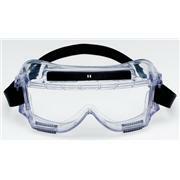 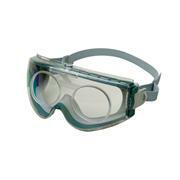 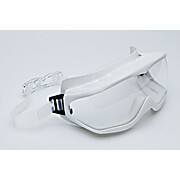 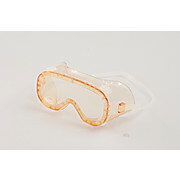 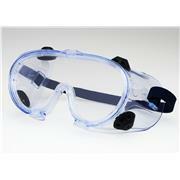 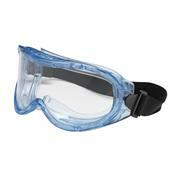 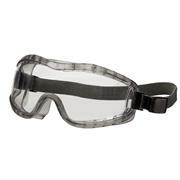 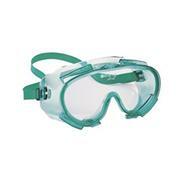 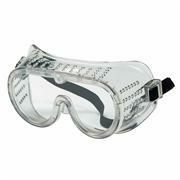 These chemical splash goggles feature special vents to eliminate hazardous material exposure.